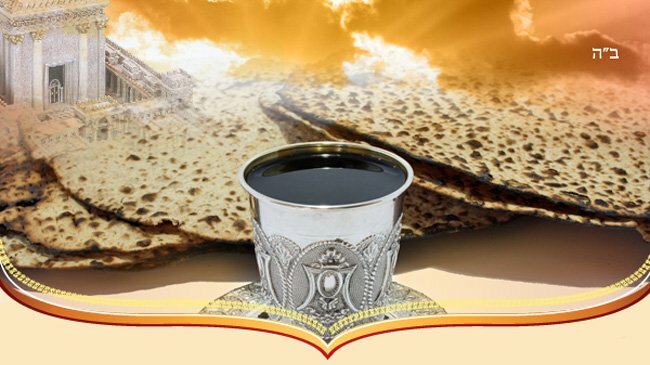 Join us as we wish farewell to Passover and take a look into our future! 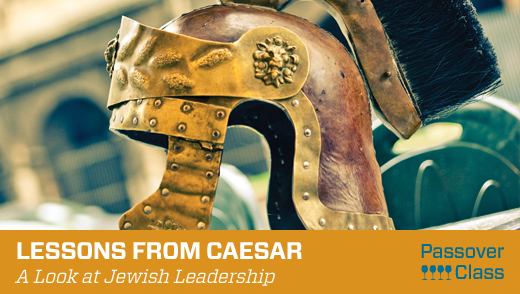 Take part in an interactive lesson on the "LESSONS FROM CAESAR"... A look at Jewish Leadership! Refreshments will include a light dinner along with shmurah matza, wine/grape juice, and delicious Kosher for Passover desserts. Tuition is Free of charge. Just reserve below. If not, just skip this section and jump to the "submit button" below. Please mail to Chabad, 34 Cedar Street, Milford, MA 01757. Due to the sanctitiy of the holiday, please don't bring any money to the class. It's late! Got a Seder seat?! For crying out loud, DO IT NOW!